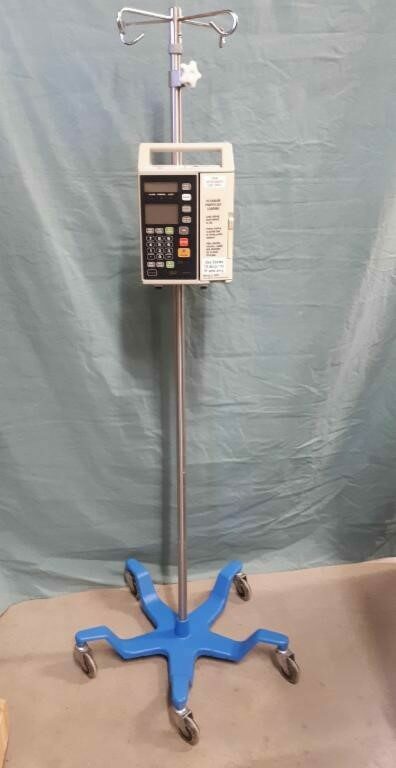 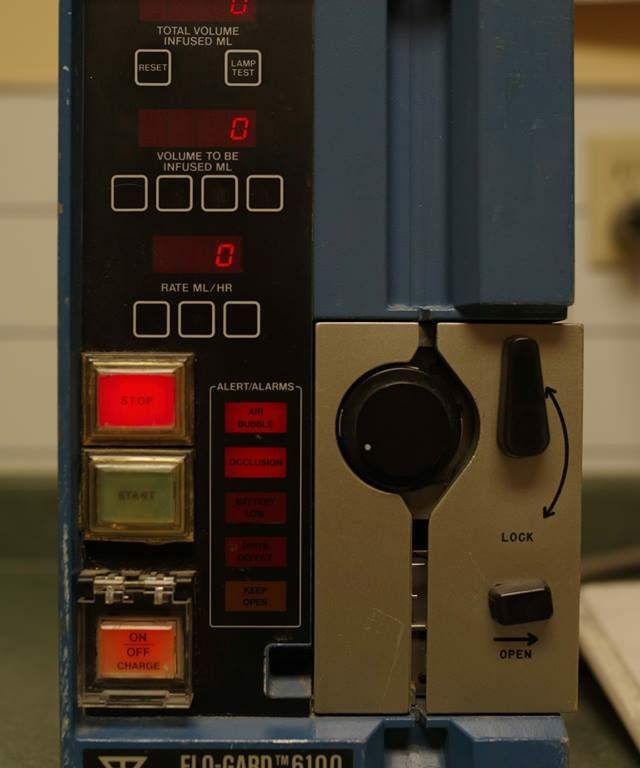 WITH the purchase of the Factory Refurbished 6301 Baxter Infusion IV Pump (for $895), you get an IV Pole for ONLY $125. 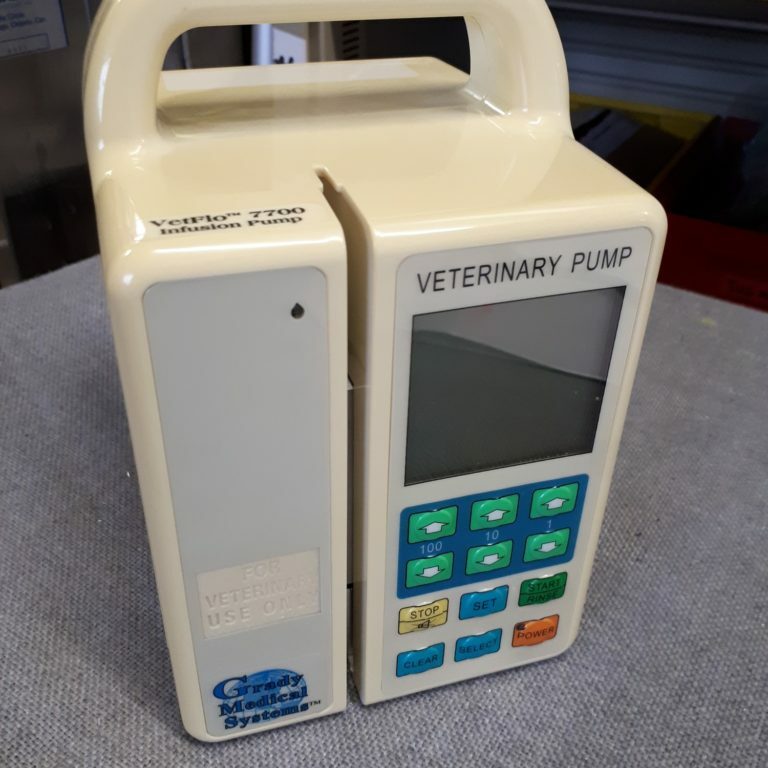 Factory Refurbished means that the pump comes with a brand new case, keyboard and battery. 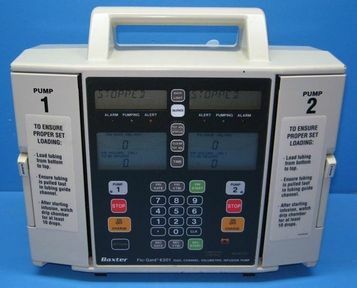 Pump may not be identical to photo.